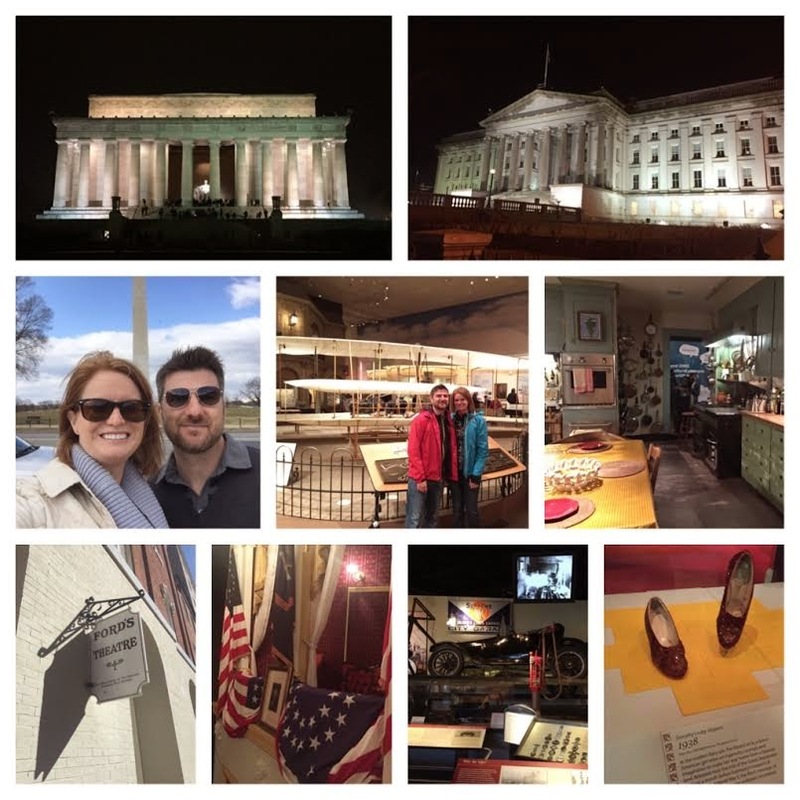 We had a wonderful experience in DC last week and it all started at the Grand Hyatt Washington. There are a lot of amenities I look for when booking a hotel but convenience is the most important feature for me. 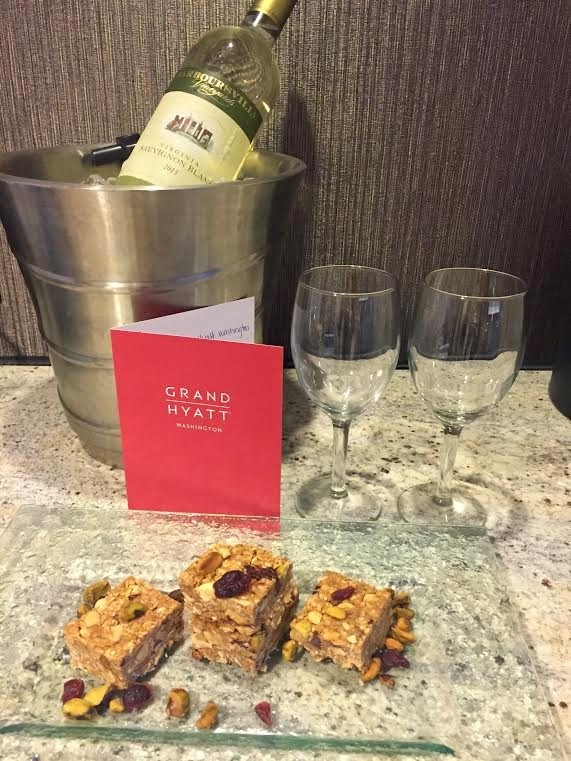 If staying in DC, you will not find a location more convenient than the Grand Hyatt. My husband and I were in town for the Rock and Roll DC Half Marathon. We took the Metro directly from the airport into DC. I assumed we would have to navigate to the hotel once we got off the train, however my GPS told me that the Hyatt was only a few hundred feet away. That's when I saw a sign for a walkway from the Metro to the Hyatt. 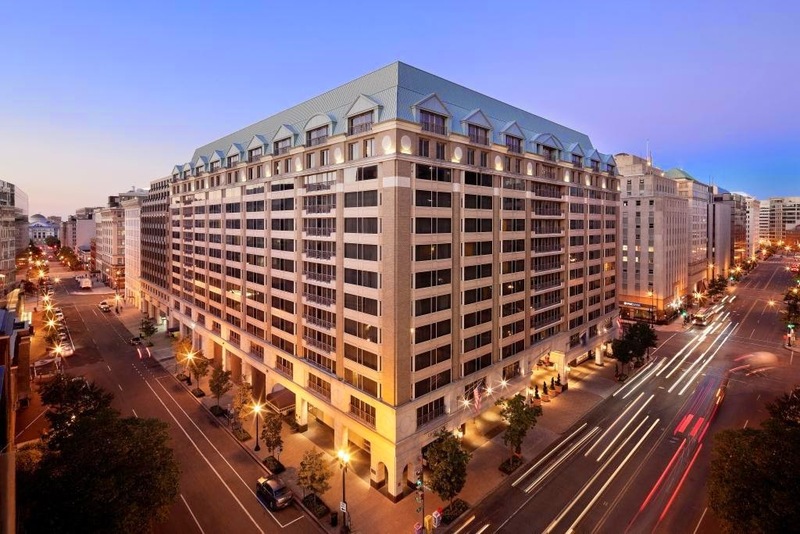 The Metro Center has direct access to Grand Hyatt Washington's lobby.You don't even have to walk outside to get to your hotel. 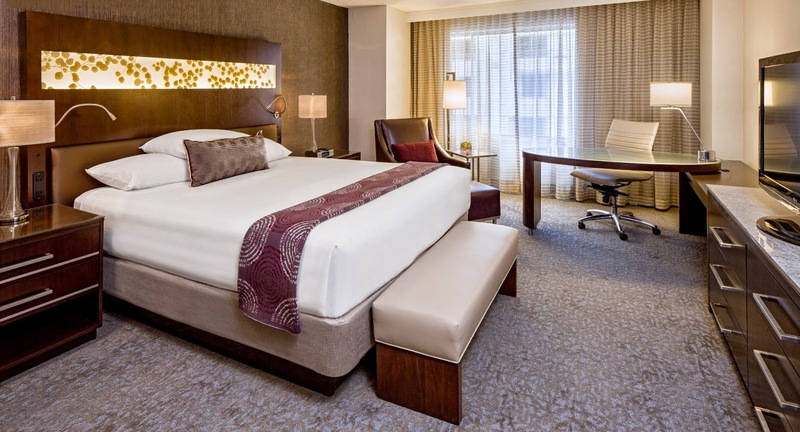 Grand Hyatt Washington is in the process of getting a huge makeover and the progress was amazing. The rooms were very comfortable and spacious. Plus we received an amazing treat of homemade granola and wine from Vermont, which made for an excellent pre-race breakfast (the granola, not the wine!!). Oh - and FREE WIFI for all guests staying at the hotel! Our hotel was located a little over a half mile from the race start, which was at The National Mall. On race day, we walked straight to the start with no lag time, which was great being it was freezing and wet. 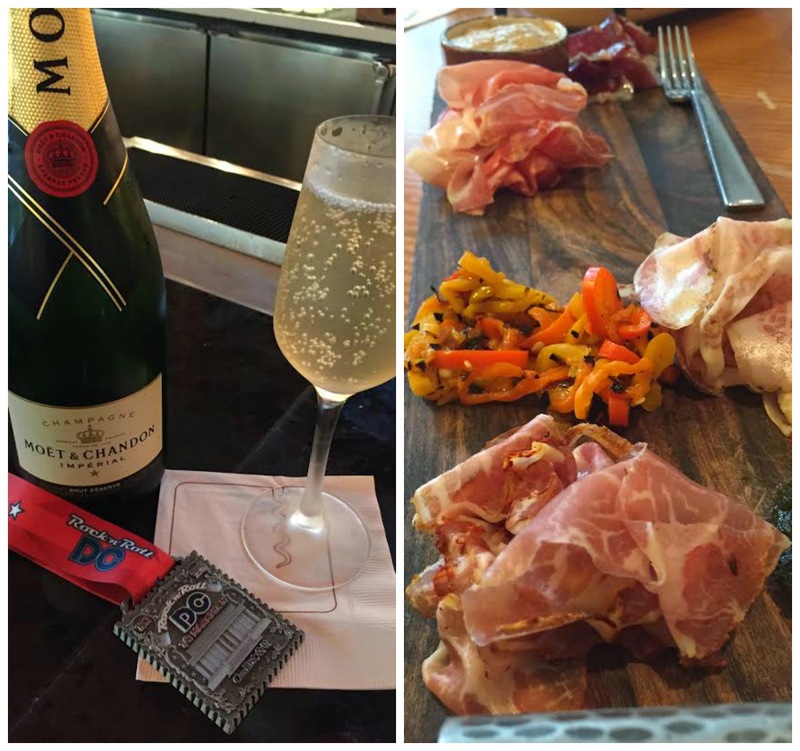 After the race was over and I warmed up, I quickly headed down to Cure Bar and Bistro for my celebratory glass of champagne. Along with a great wine list, Cure also has a craft cocktail menu that will make any cocktail aficionado swoon with a rotating monthly special. Cure Bar and Bistro has a great bar menu and I had the chance to enjoy their local charcuterie & a bistro jar of pimento cheese (not pictured). They also offer dinner and a speedy lunch in DC with a share-able style lunch menu that is great for groups (pick 3 items for $13, 4 items for $17 and 5 items for $20). 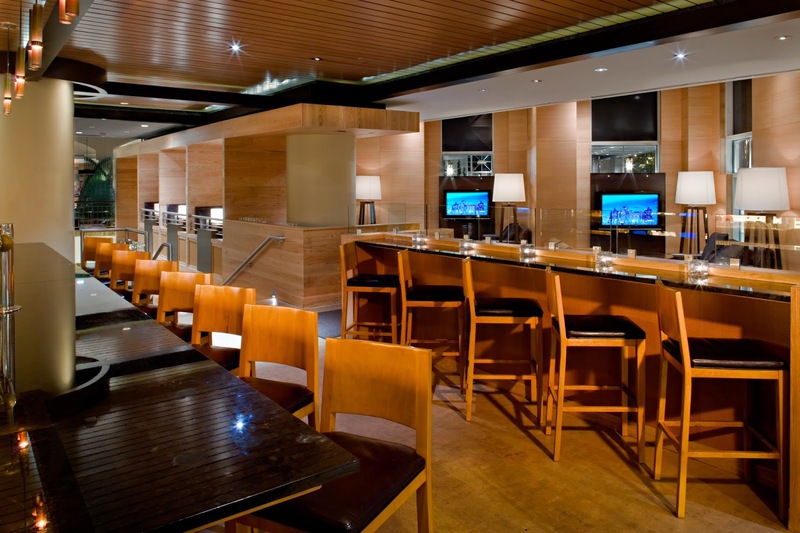 Along with Cure Bar and Bistro, Grand Hyatt also has a breakfast restaurant called Cabinet that was recently remodeled. Due to lack of time, we weren't able to check it out - however, their menu is pretty incredible with unique healthy options. 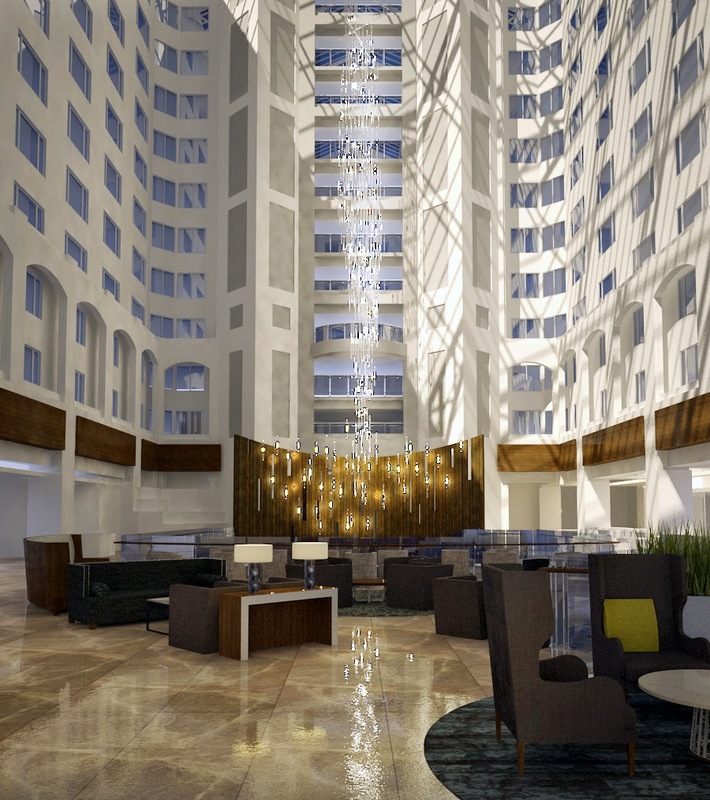 Another great accomodation included in the remodel is that Grand Hyatt is getting a full serviced Starbucks this May!